To meet the variegated decorative taste of our prestigious clients, we are actively committed towards manufacturing, trading and supplying an elegant collection of Modular Wardrobe. Used to keep the clothes, books, jewellery and other products in a proper manner, this wardrobe is provided in different specifications as per the variegated needs of the clients. 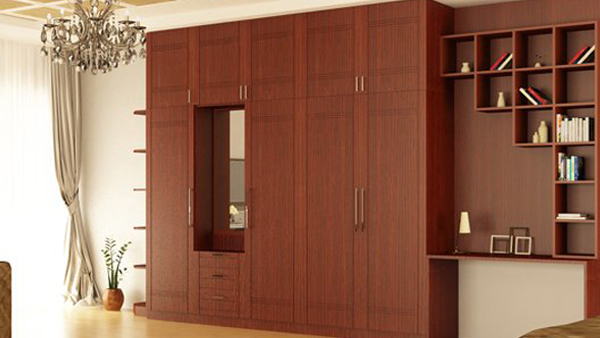 Moreover, we provide this wardrobe in customized options as per the different needs of our valued clients.